Preheat oven to 350°F. 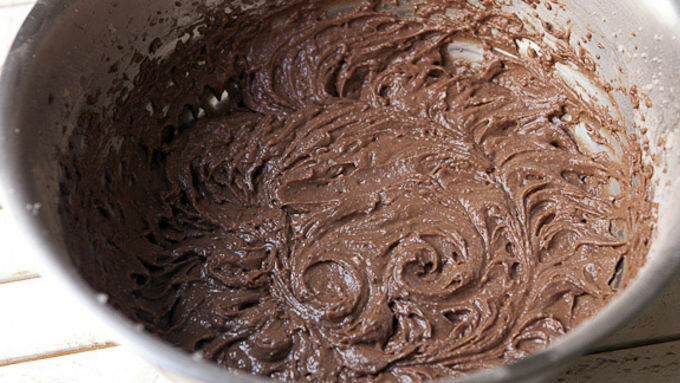 In a small bowl, whisk together dry ingredients (flour, cocoa powder, baking powder, and salt). 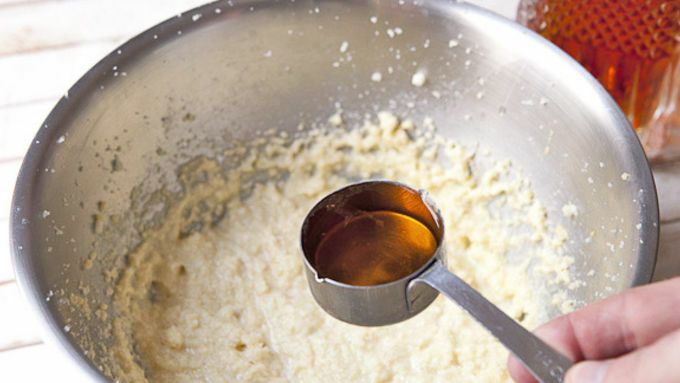 In a medium bowl, cream together butter and sugar until it's light and fluffy. 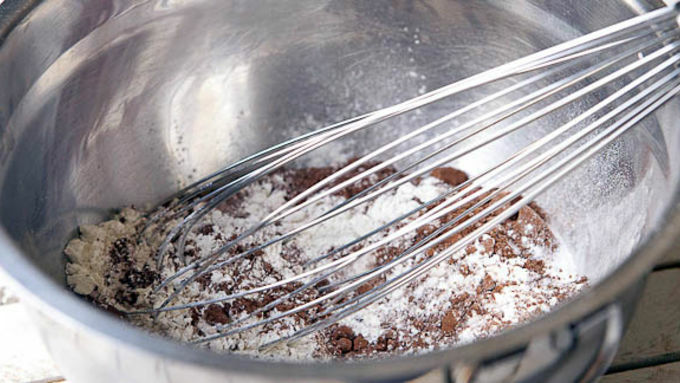 You can use a stand mixer with the paddle attachment or a hand mixer. Now for the booze! Slowly mix in the bourbon and crème de menthe. It’ll smell intense but don’t worry. The alcohol will cook off and leave you with a mellow cake. Mix well. Add half of the dry ingredients and mix, followed by milk, followed by the last of the dry ingredients. 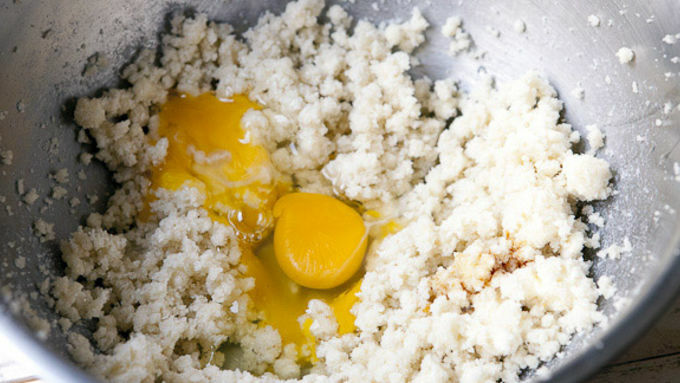 Combine until everything is mixed, but try not to over-mix the batter. 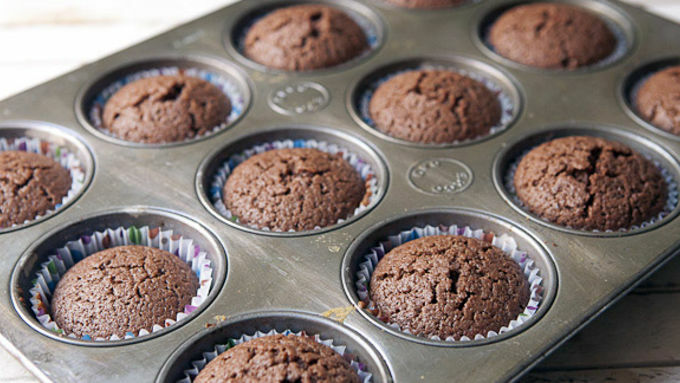 Divide batter into 12 cupcake tins lined with paper liners. Fill each tin 3/4 full. 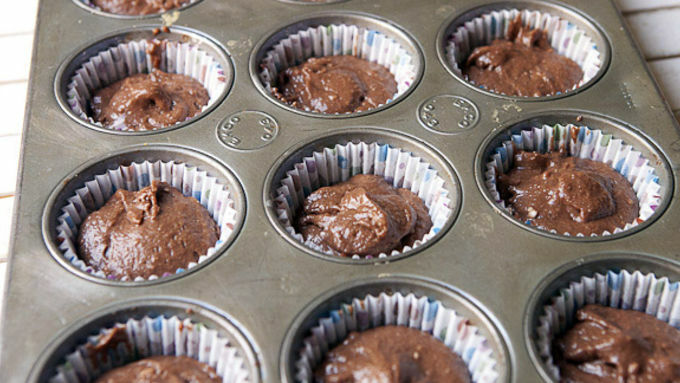 Bake cupcakes at 350°F for 22-24 minutes until they are just set. Let cupcakes cool completely before icing. 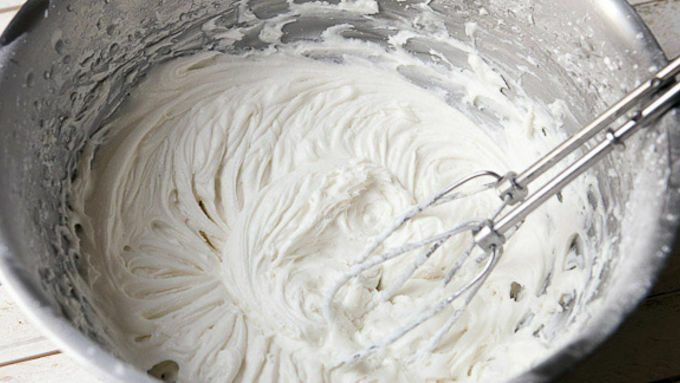 For frosting, beat together butter with bourbon and creme de menthe until it's light and fluffy. Then beat in two cups of powdered sugar, followed by milk, followed by two more cups of powdered sugar. Scoop frosting into a pastry bag or just a plastic bag with one of the corners cut off. 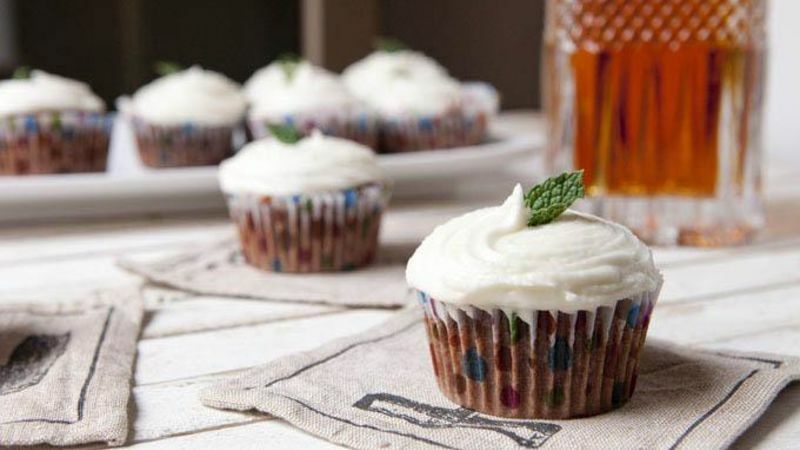 Decorate cooled cupcakes with frosting and garnish with fresh mint! The taste of the favorite drink of the South, but in cupcake form! A mint julep ... cupcake? You better believe it. Refreshingly fun! A good mint julep on a hot day is one of my favorite cocktails in the world. When you have flavors that work that well together, you better believe that they work just fine in a cupcake! Welcome to the mint julep chocolate cupcake. It has plenty of bourbon, some mint flavor, chocolate, and is an instant way to make 11 new friends (keeping a cupcake for yourself, of course). 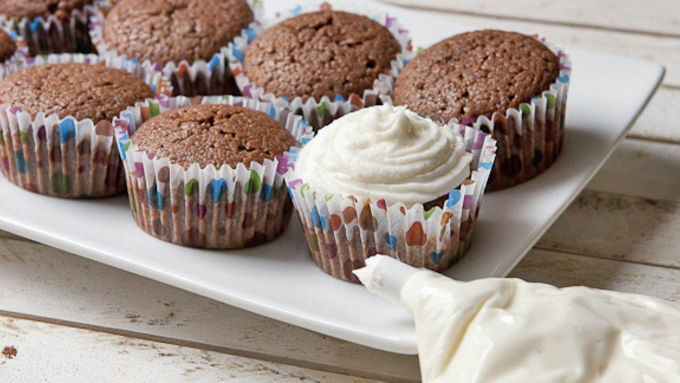 The batter for these cupcakes is pretty standard, but it is spiked with lots of booze. Make these, have a cocktail, and good luck at the races!